Greenbank Cemetery just off Greenbank Road and Rose Green Road in Bristol. 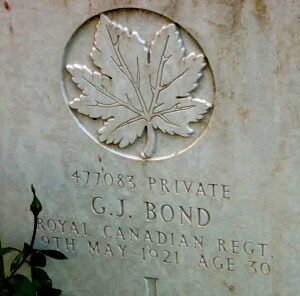 Royal Canadians buried at the Bristol (Greenbank) Cemetery are listed below. 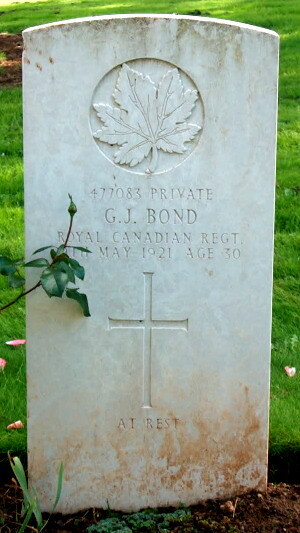 Photos by Les Turner; a member of the Great War Forum.